Artists, photographers, writers, poets, and musicians can all claim the Wissahickon Valley as a muse. So what’s stopping you from joining their ranks and entering the Biennial Wissahickon Photo Contest 2018? This year’s contest is being presented by FOW, the Wissahickon Valley Watershed Association, and (for the first year ever) the Woodmere Art Museum. Entrants can submit up to 4 photos and submissions will be accepted from April 2 to October 15. Scroll down for specific contest rules. Please submit your photos electronically here. If you need inspiration, here’s a short list of artists inspired by the Wissahickon to get your creative juices flowing. Walter Elmer Schofield. (1866-1944) Born in Philadelphia, Schofield attended the Pennsylvania Academy of the Fine Arts and is well known as one of the great American impressionists. After spending time in France, he returned to his home to paint the Pennsylvania countryside. 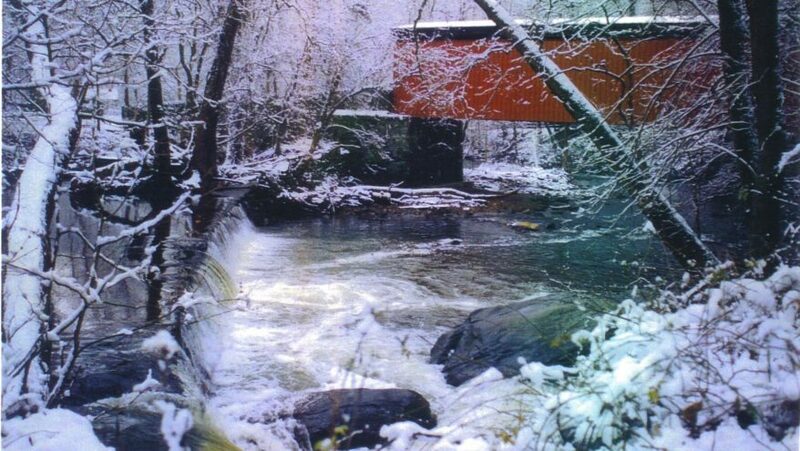 View his paintings of the Wissahickon here. All photos must be taken within the Wissahickon Valley Park, along the Green Ribbon Trail, or on one of the WVWA managed preserves. Enter only photographs taken by you, the entrant. Categories are People, Wildlife, Landscape, and Structures. Enter photos taken within the last 3 years. You may enter up to 4 photos. Photos should be high resolution (at least 300 DPI) and in one of the following file formats: .tiff, .eps, .jpg, .png, or .gif. Location of the photo must be included in the description of each photo. 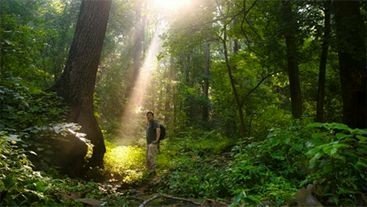 Entrants who wish to have your their photo displayed at the Winners Reception should submit a paper copy of the photo to the Wissahickon Valley Watershed Association at 12 Morris Road, Ambler, PA 19002. All prints should be on quality paper sized 8″ x 10″.